Family adventures. 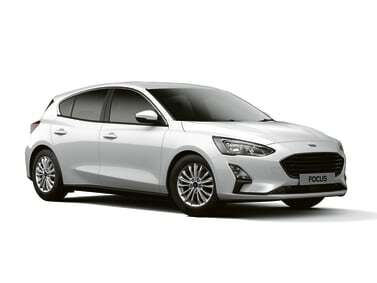 Whether yours run three up or a car full, the all-new Ford Focus has room for everything. It sets a new class standard for passenger space, technology and style, with something for everyone. 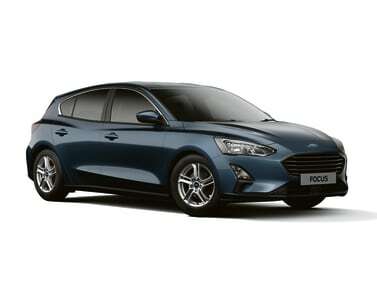 Keen drivers will appreciate the responsive engine range and handling, which are a marked improvement on the old generation. Technology has taken a significant leap forward too with a heads-up display, Active Park Assist 2, Co-Pilot360, Adaptive Front Lighting and wireless charging available. Live Traffic, Wi-Fi hotspot and eCall will keep you and your family connected on the move with the optional new FordPass Connect modem. 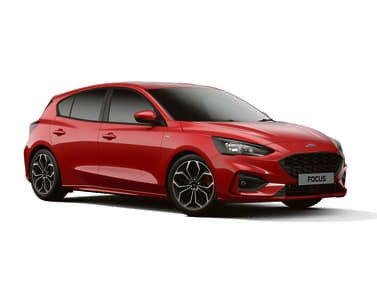 Even more convenient, when used with the FordPass App for your smartphone, the new Focus offers FordPass Connect options which include remote locking & unlocking, remote starting (only with auto transmission) and vehicle location. Choose from a range of trim levels, including sporty ST-Line, and a range of powerful and efficient EcoBoost and TDCi engines.